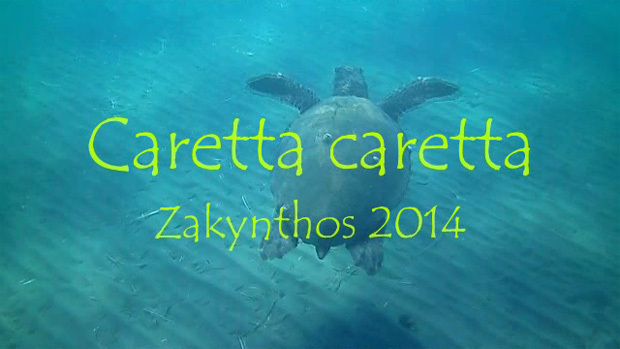 The Caretta Caretta Turtle is a specimen still living in the Mediterranean and it is possible to meet it there since it spawns along the beaches of the Laganas Gulf. They can have considerable dimensions (the largest weights 140 kg. and measures circa 120 cm whereas the smallest measures 80 cm.) but, in spite of this, they are very fast. Thanks to the big anterior and the stiff posterior fins they can reach 30km/hour and so protect themselves from possible dangers. 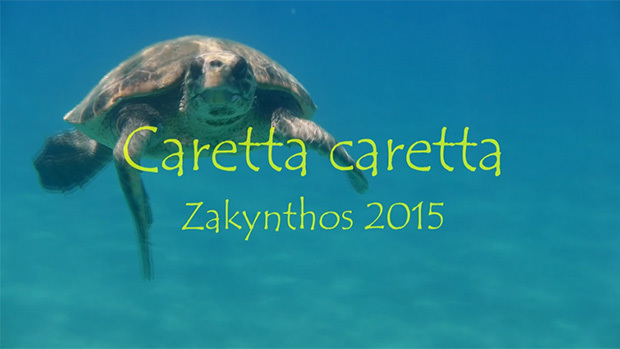 The Caretta Caretta spawns always in the same beach where it was born and for this reason it is important to keep the conditions for the nests survival in order to avoid the specimen extinction. 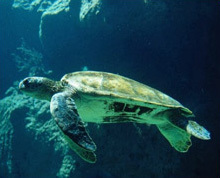 The nesting period is from June to August, months in which the females reach the beach to spawn. When on mainland they are very vulnerable since, because of their dimensions, they are very slow and differently from the tortoises they can not shrink back and protect themselves in their husks. The female probes the ground checking the distance from the sea, the temperature and the quality of the sand to choose the proper place to spawn. Once the choice is made it digs with its fins a hole of fifty centimetre depth and spawns; the eggs are small and soft so that they can not break falling down. The brood contains about 120 eggs and for the ones that hatch (60%) it takes about 50 days. The younglings once out move towards the sea following the horizon and the moon light reflected in the water. 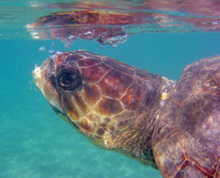 Only a small percentage is going to survive since there are many obstacles all around the beach and lights coming from restaurants and pubs that disorientate the young turtles. Once in the water there is still danger and only one out of one thousand grows up.